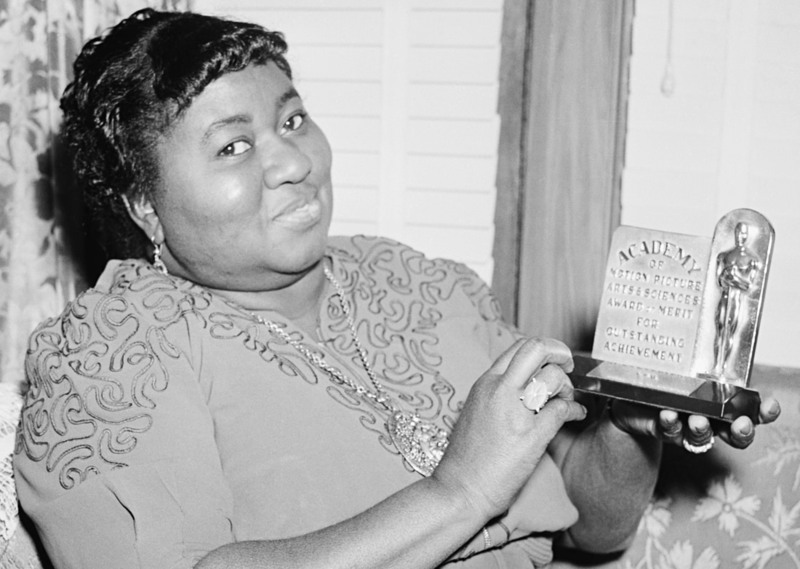 McDaniel won the best supporting actress award for her role as Mammy in GONE WITH THE WIND (Victor Fleming 1939), a historic epic steeped in confederate symbolism that arguably romanticised slavery and the Civil War. With the ceremony taking place at a segregated hotel, McDaniel was forced to sit at a small table away from her co-stars who were equally pegged for award success. Despite this, she became the first African American winner and paved the way for diversity in a time of incredible racial conflict, overcoming the rigid confinements of the now outdated and stereotypical role of Mammy. Though her award has since been lost following her untimely death in 1952, the trailblazing actions of McDaniel have seen 11 other African American winners since her initial victory. ​"To tell you the truth, I didn't prepare for this speech but I want to thank all those special people in the film." After fending off competition from Sigourney Weaver for ALIENS (James Cameron 1986) and Jane Fonda for THE MORNING AFTER (Sidney Lumet 1986), Matlin took to the stage to receive the Best Lead Actress Oscar for her debut role in CHILDREN OF A LESSER GOD (Randa Haines 1986), a romantic drama set in a school for the deaf. As her brief but heartfelt speech was interpreted from American Sign Language to English, her position as the first deaf winner became apparent. 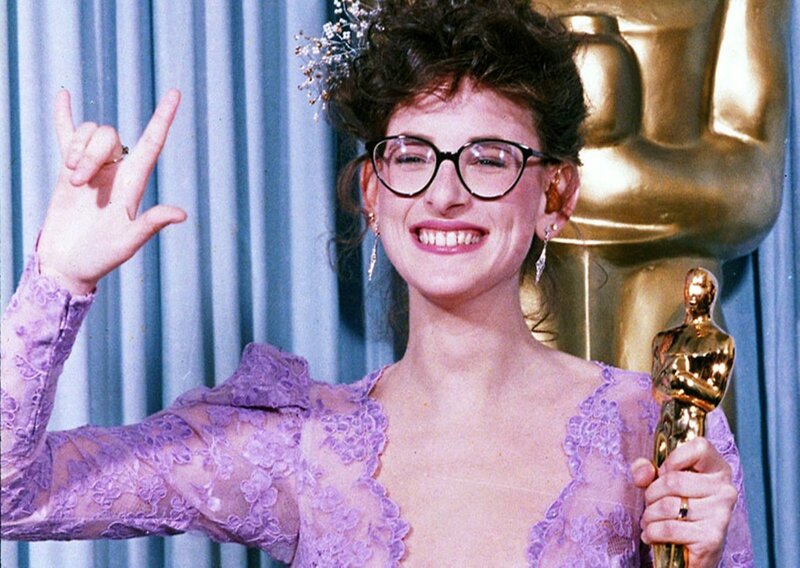 Her record-breaking accolades don’t stop there though as Matlin currently stands as the youngest Lead Actress winner, receiving the Oscar when she was just twenty one. "Computers didn't create the film, people did and we'd like to thank those people at Pixar." 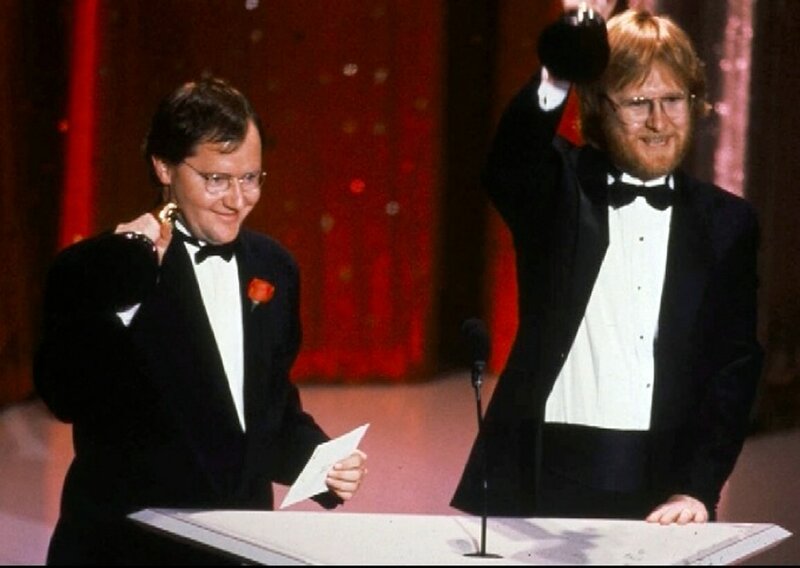 Although the field of animation would have no major presence within the Academy Awards until 2001, with the introduction of the Best Animated Feature category, back in the 1980s Pixar set unprecedented history with their win for best animated short with an entirely computer generated film. TIN TOY (John Lasseter 1988) was the first Oscar Pixar ever received which garnered the attention of Disney, allowing Lasseter to create a feature length film of this quirky tale of a toy come to life and bring his work to a global audience when TOY STORY (John Lasseter 1996) was released seven years later. "I am so honoured, touched and relieved that the Academy have seen past the trolls and the wizards and the hobbits and are recognising fantasy this year." Before rumours of an adaptation of THE HOBBIT (Peter Jackson 2012-2014) could even begin, THE LORD OF THE RINGS (Peter Jackson 2001-2003) franchise ended on a high note when the final instalment in the trilogy - RETURN OF THE KING (Peter Jackson 2003) - was nominated for 11 Oscars and received every single one, including the much coveted Best Picture, Best Director and Adapted Screenplay. While also winning a multitude of audio and visual awards, RETURN OF THE KING is an accolade worthy trailblazer due to its position as the first ever fantasy film to win Best Picture which even cinematic royalty THE WIZARD OF OZ (Victor Fleming 1939) failed to do. "There is no other way to describe it; it is the moment of a lifetime." Before the result was announced Barbara Steisand - who presented the award - gleefully pondered that for the first time, the Best Director winner could be a woman. Relishing in the thought as she opened the envelope, Streisand announced that “the time had come”. Bigelow rushed to the stage, triumphing over competitors including Lee Daniels with PRECIOUS (2009) and her ex-husband James Cameron for AVATAR (2009). Bigelow's THE HURT LOCKER (2009) may not have been a surprise victory due to the compelling subject matter of modern warfare which is regularly alight with award buzz, however the fact that a woman reigned victorious at its helm will go down in cinematic history.